What is a Frugal Pig? Life isn’t just about rolling around in the muck all day! Frugal and sustainable living and business won’t make you fat; but it might help you enrich your life and the lives of others. Learn more about the frugal, sustainable business & lifestyle website here. 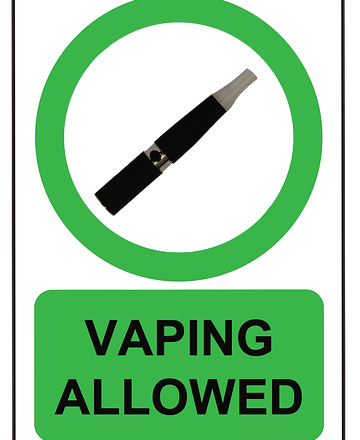 Is Vaping Really Cheaper Than Smoking? The Semi-Vegan: Why Celebrate Meatless Monday or Tofu Tuesday? Credit Score Rankings and Explanations Infographic | Frugal Pig on What Type of Debt Should You Pay Off First?